Come to my Profile and check "My Content" , click on the guides/articles and view it. Then make guides and articles for the games that you have played (do not copy - paste). 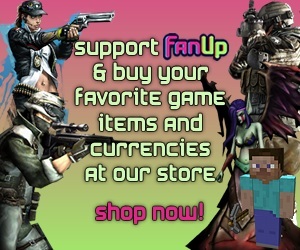 That is the best and fastest way to earn FanCoins ! You can earn FC through various ways bt the quickest way is that you write reviews on creations games u love..and our mods will approve them and u will get FC acc. To its quality...cheers! Hide 6 comments... Click to show. Welcome to FanUp, hope you have a great time!